As a mom, finding time for yourself is hard. Raising kids and maintaining a household takes so much work and in my case, I am completely overwhelmed. When I wake up in the morning, I am rushing around and do not have time for full face of makeup, heck, I barely do my hair. Now, one thing I do not forget though is my skincare routine. Taking care of my skin is of the utmost priority! I figure if I have nice skin, I can get away with minimal makeup. I have been extremely lucky to have been blessed with good skin genes. I rarely had acne growing up and I don't have oily skin. My mother is in her sixties and have amazing skin. 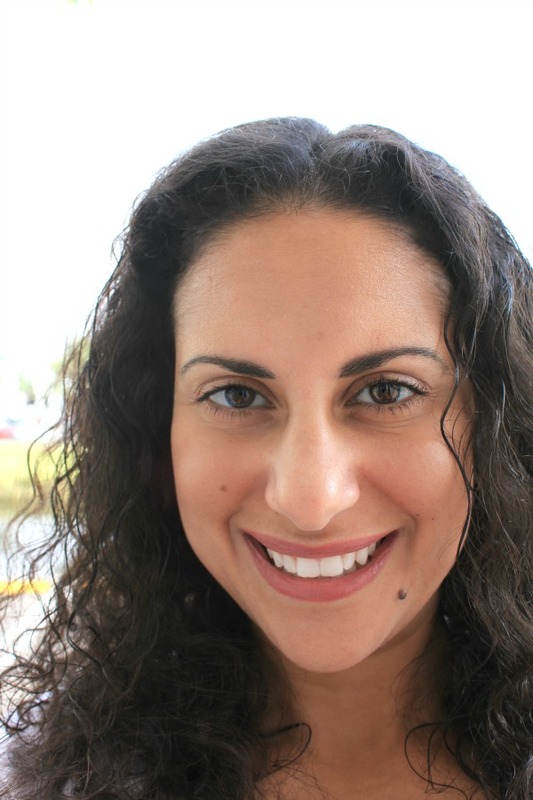 She follows the three rules to good skincare and made sure we always did too, especially when we were teenagers. I remember her sitting with me one day and explaining the importance of taking take of your skin and going to the store with me to purchase my first bottle of moisturizer. I will be forever grateful to my mother for being so adamant about moisturizing! Like I mentioned before, I do not use super expensive skin treatments or creams. I use CeraVe products and have for years. I also introduced these products to JC when we started dating. These are the products we use on a daily basis. 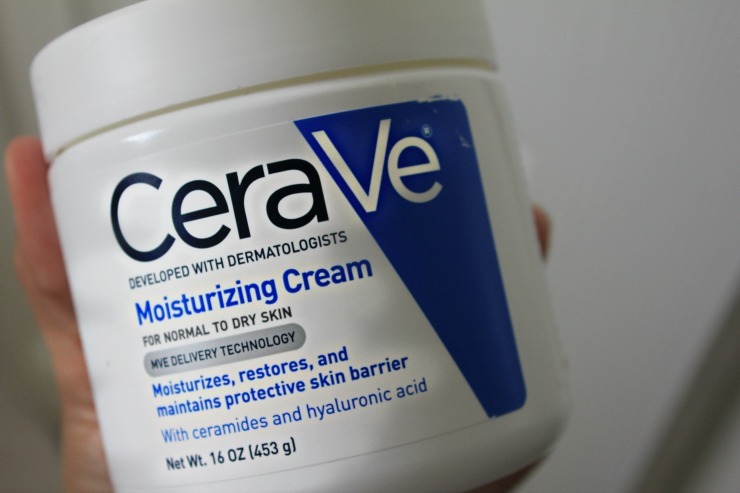 Developed with dermatologists, CeraVe provides advanced skincare products that do more than just moisturize the skin's surface. 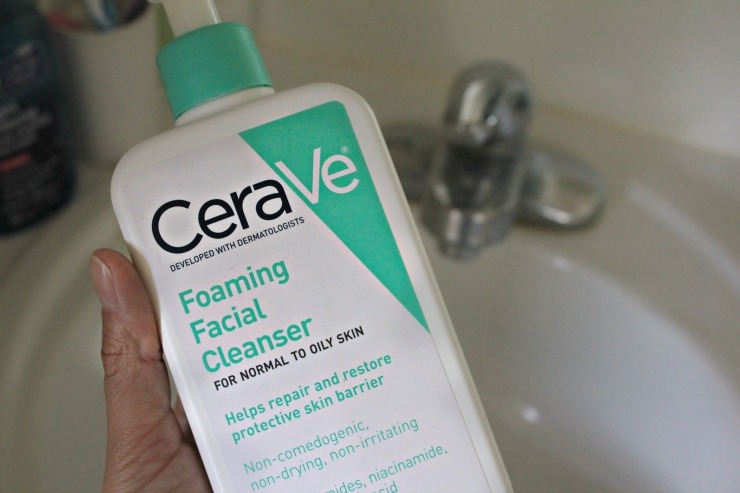 CeraVe is the first and only brand to offer a full line of skin care products than contain an exclusive combination of three scientifically-identified vital ceramides. CeraVe products penetrate the skin's surface, infuse it with moisture and lock it in for truly long-lasting results ad beautiful, healthy skin! Every morning when I wake up and every night before bed, I wash my face with CeraVe Hydrating Cleanser. This cleanser removes dirt, oil and makeup asceramides and hyaluronic acid moisturize, soften and helps repair the skin barrier. 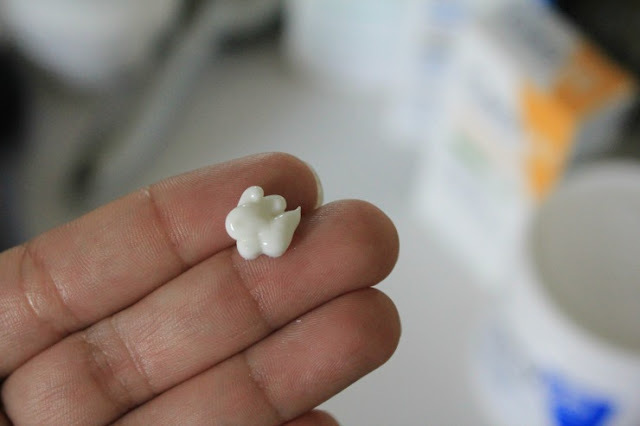 Then I moisturize my face with CeraVe AM Facial Moisturizing Lotions. This moisturizer is thick but light. No oily residue left behind. It also moisturizes and provides broad spectrum sun protection. My mom also taught me that after you moisturize your face, you need to moisturize your neck and chest area. 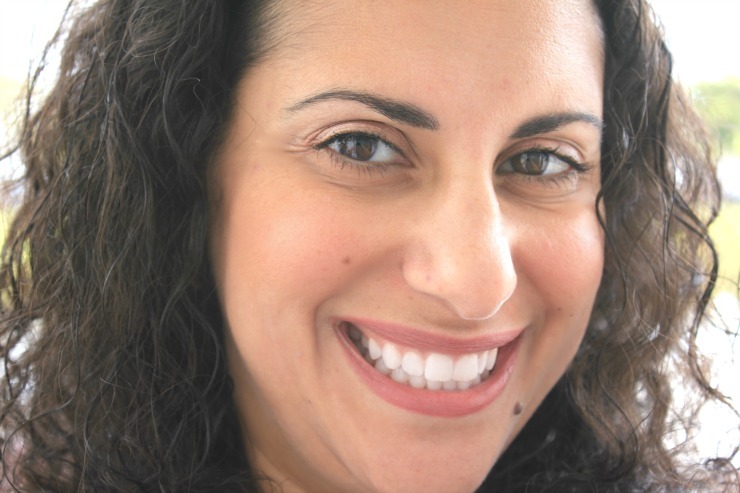 This skin is as sensitive as your face skin and can wrinkle very easily. 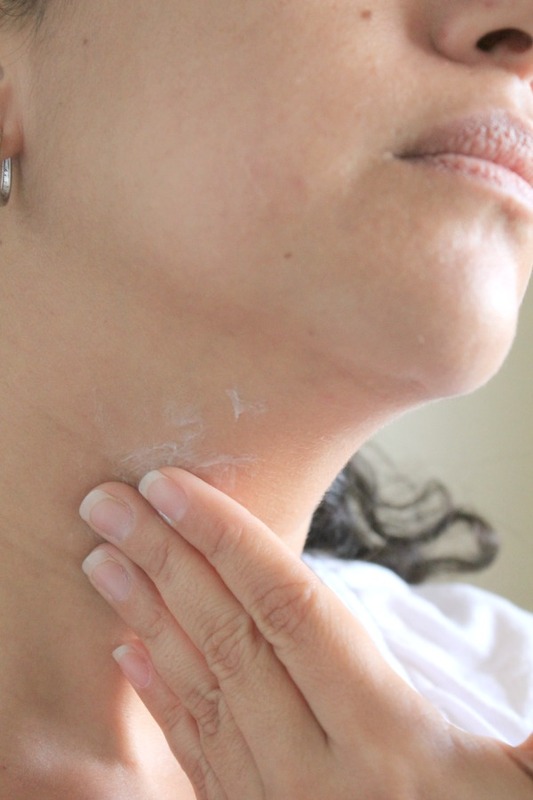 For my neck and chest area, I use CeraVe Moisturizing Cream. Just a dime-sized amount is perfect for my neck and chest area. I was born, raised and have lived my entire life in Miami, Fl. I know a thing or two about protecting my skin from the sun, especially the skin on my face. I wear sunscreen every single day and I often wear hats when I am outside. 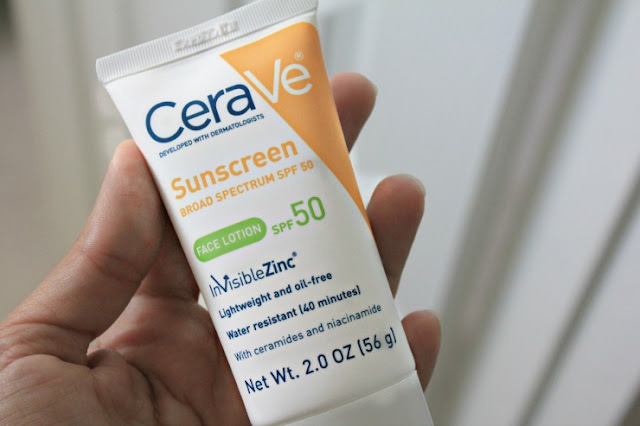 I do not like super thick lotions for my face so thankfully CeraVe has a lightweight and oil-free sunscreen face lotion in SPF50! It's even water-resistant for all our super fun beach days! I put on my sunscreen last. I want to make sure my face is protected. If you want nice skin, you have to avoid the sun. Sun burns and tanning will wrinkle your skin quickly, age you and fill you with wrinkles. NO THANK YOU! When I was younger, I had very full eyebrows. 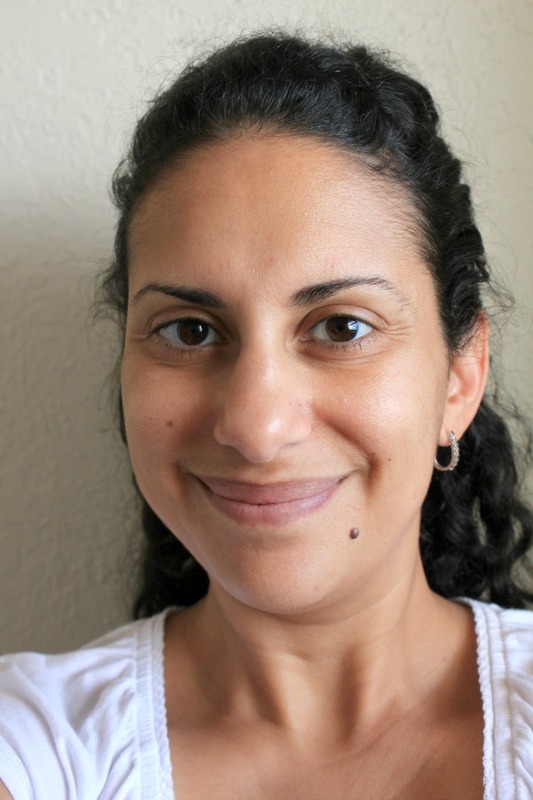 After years of tweezing and then post-partum hair loss, my eyebrows are not as amazing as they used to be. These two tools right here are my life savers. 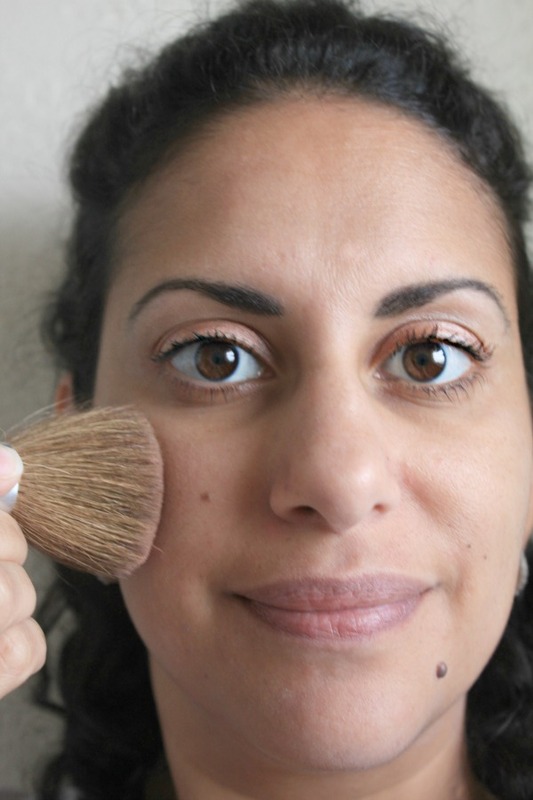 Since I don't use foundation, my first step in applying makeup is to brush and fill in my eyebrows. 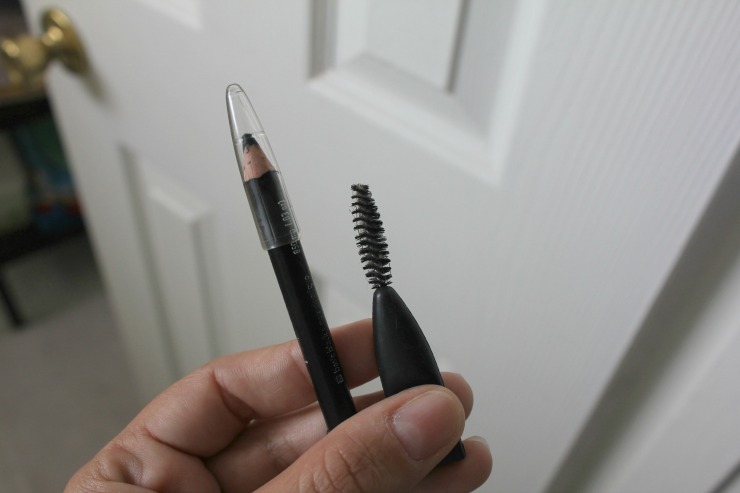 I have very, very dark brown hair so I use the darkest brown brow pencil I can find, almost black. I fill in my eyebrows very lightly. 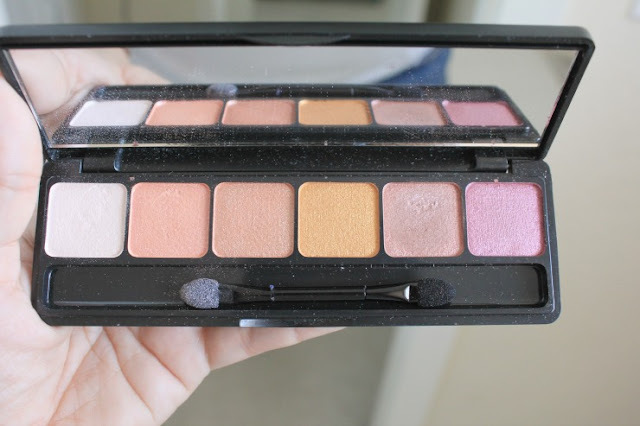 Next, for summer, I use this palette of light sparkly eyeshadows. 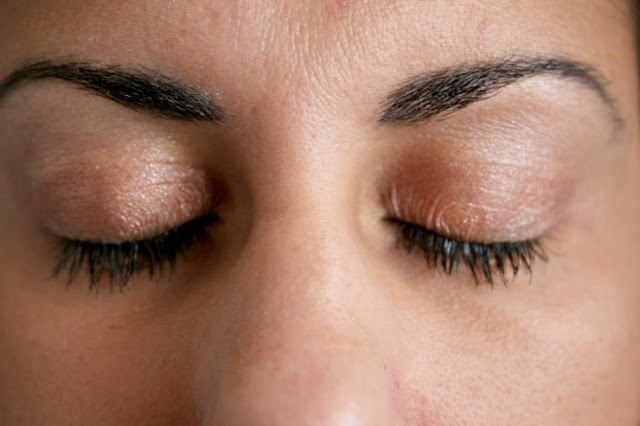 For today's tutorial, I will use the light white shade for the top part of my eyelids (under my eyebrows) and then the peachy color (third one from the left) for my eyelids. Just a quick sweep of color. I like my makeup to look as natural as possible. Since I have tanned skin, I usually stick to brown and peach colors when I do my eyes. 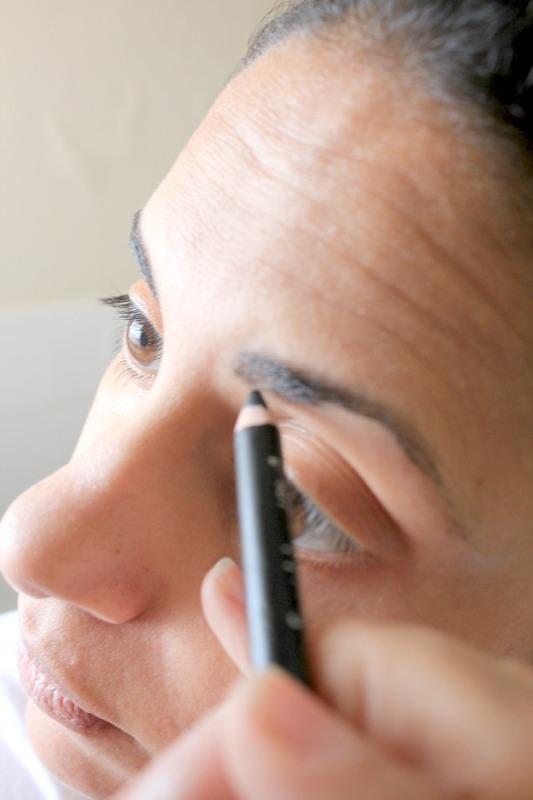 After the eyeshadow, I apply two layers of black mascara to finish my eyes. Then I use a little bronzer on my cheeks and chin. During the summer, I love a pink lipstick and lip glosses. 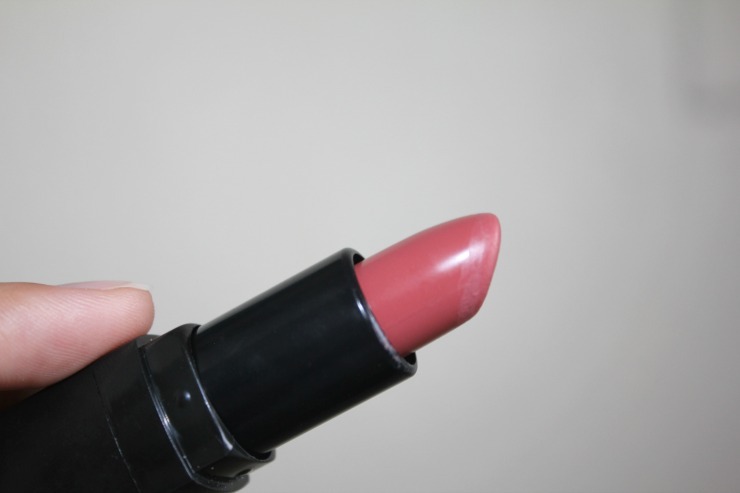 I found this pink earlier this year and it is almost the same as my natural lip color. A quick swipe of lipstick, run some mousse through my hair and in a total of 10 minutes, I am ready to go. 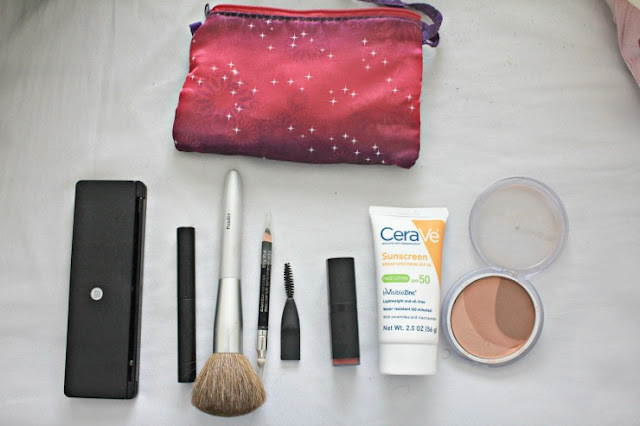 No contouring, no time wasted and an easy look that can get you out the door looking put together in less than 10 minutes. I love this look and honestly, I should really make an effort to do my makeup more than just 3 times a month! 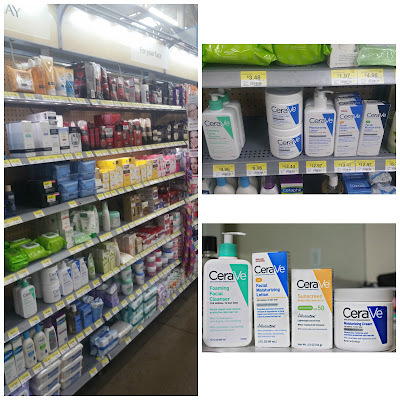 CeraVe products are available at your local Walmart. 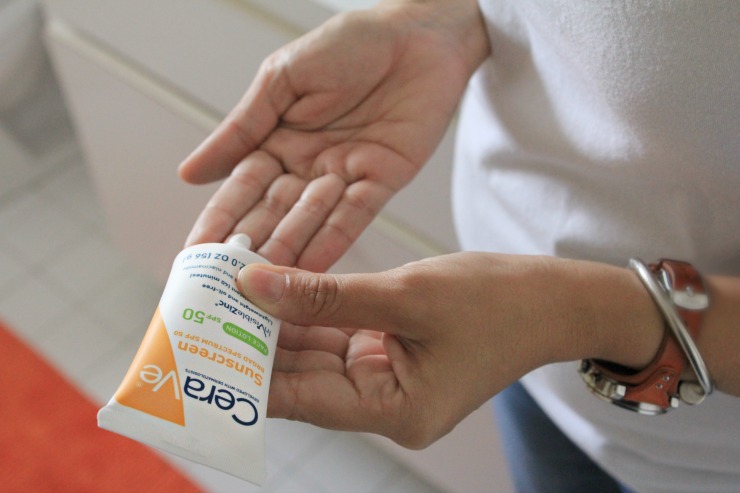 CeraVe products are non-irritating and fragrance-free. Most are also non-comedogenic. 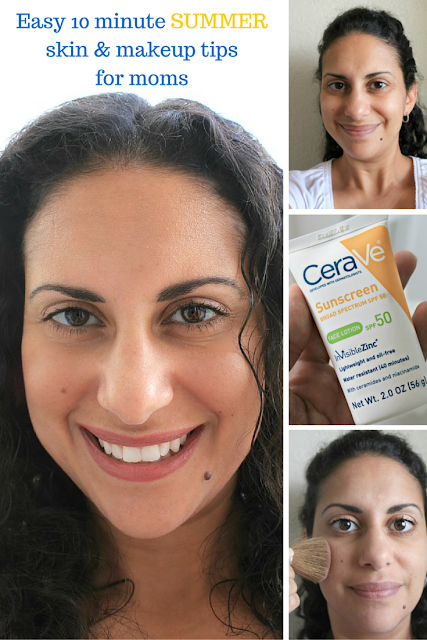 If you haven't ever tried CeraVe products, now is a great time to try them out. Until 5/9/16, the following three products will on Rollback at Walmart for only $9.97: CeraVe Hydrating Cleanser, CeraVe Foaming Facial Cleanser and CeraVe Moisturizing Cream. Also, click here for a $2 coupon. 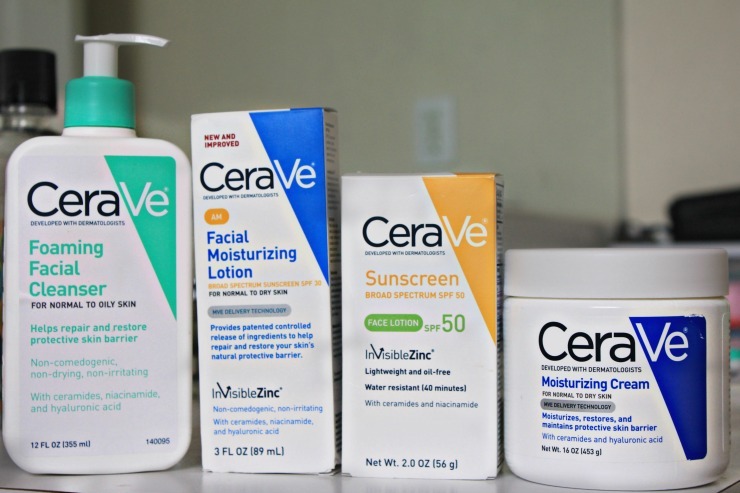 For more skin care tips, check out CeraVe on the following social channels: Facebook, Twitter and YouTube! Having this fabulous post is to pleased moment for me. I had never expected to find such amazing post. This is a great idea, thank-you.